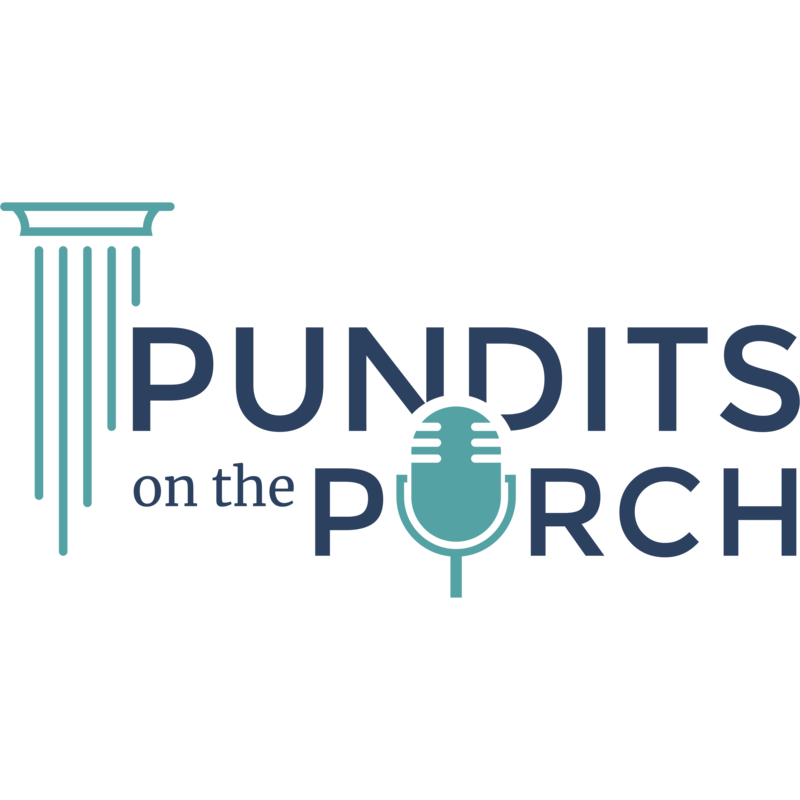 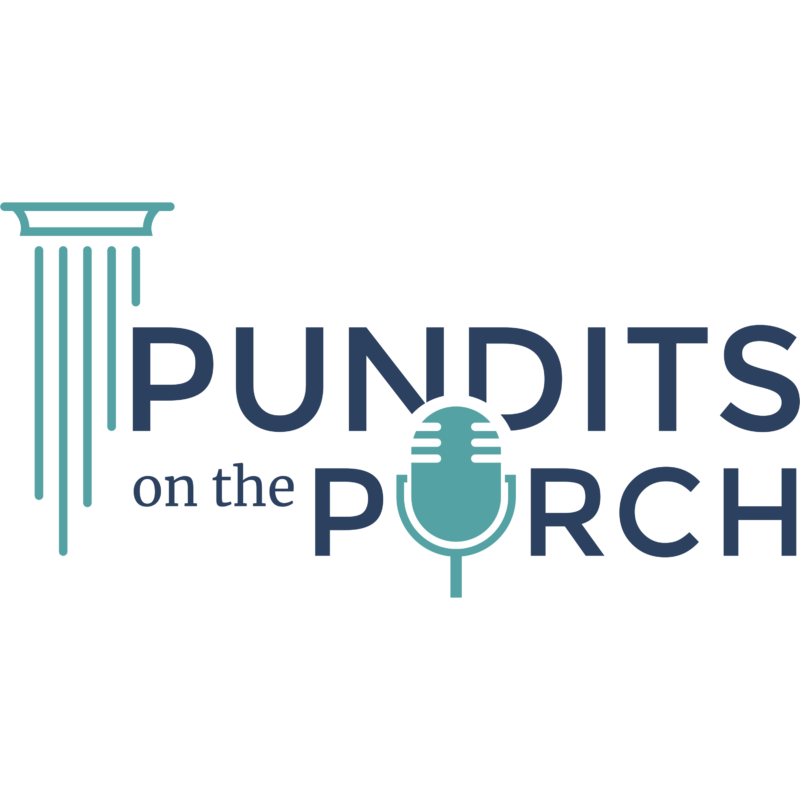 On this episode of “Pundits on the Porch,” hosts Dr. Bob McClure and Sal Nuzzo sit down with Ed Moore to discuss election history in Florida. 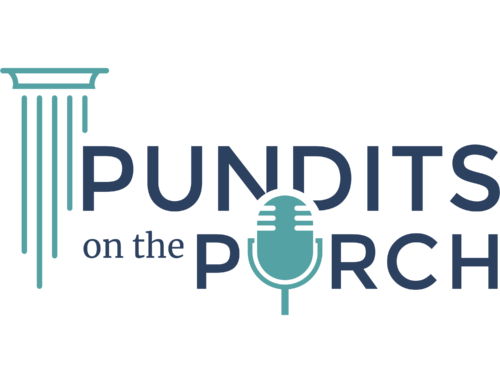 Ed Moore is the President of Independent Colleges and Universities of Florida. 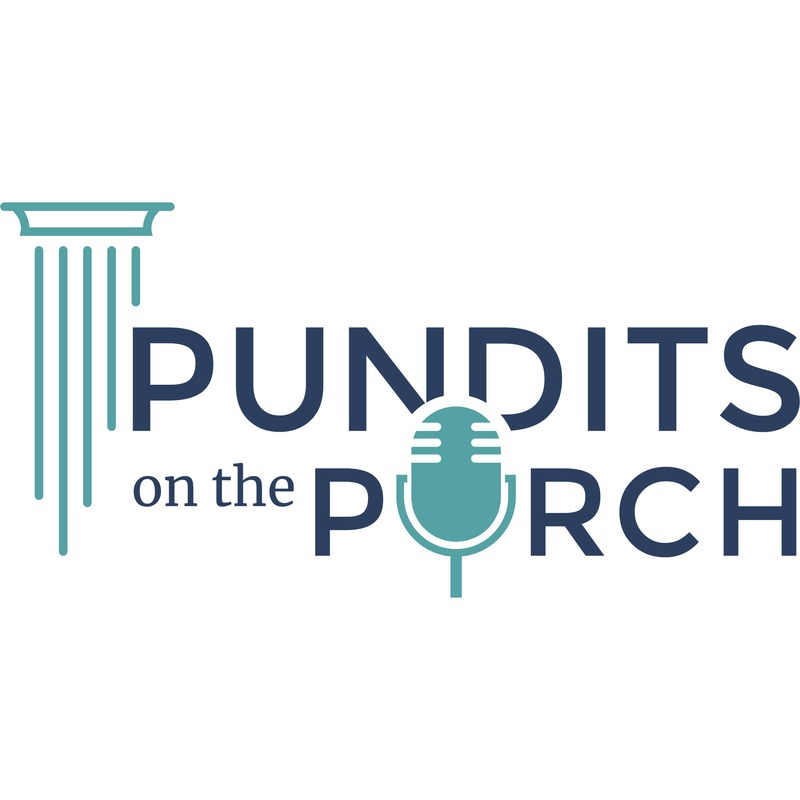 McClure and Moore talk about the significance of the 2018 election on our state, the incredibly unique history Florida, and make predictions for some of the 2018 elections.